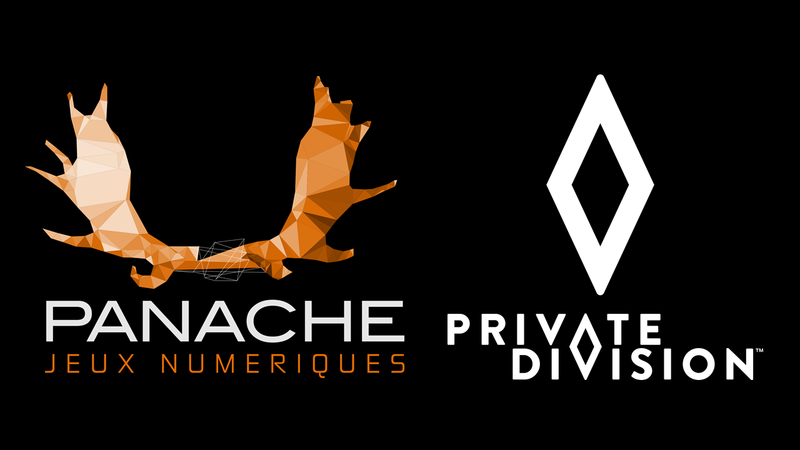 Panache Digital Games, the Montreal-based studio cofounded by the award-winning Creative Director Patrice Désilets, is proud to announce a publishing partnership with Private Division for the development of its first game Ancestors: The Humankind Odyssey. Private Division is the newly created independent label from Take-Two Interactive, one of the most influential video game entertainment providers in the world with award-winning and best-selling games published under its other labels. “It has been great to work with Patrice and the team at Panache,” said Allen Murray, Executive Producer and VP of Production at Private Division. “Their experience and passion for development is infectious and this comes through in their approach to such a unique game as Ancestors: The Humankind Odyssey”. View Private Division’s label announcement video here.